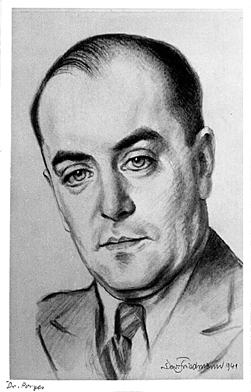 Dr. Porges lived in Prague and his portrait was sketched by David Friedmann in Prague in 1941. I have a photograph of a drawing of “Dr. 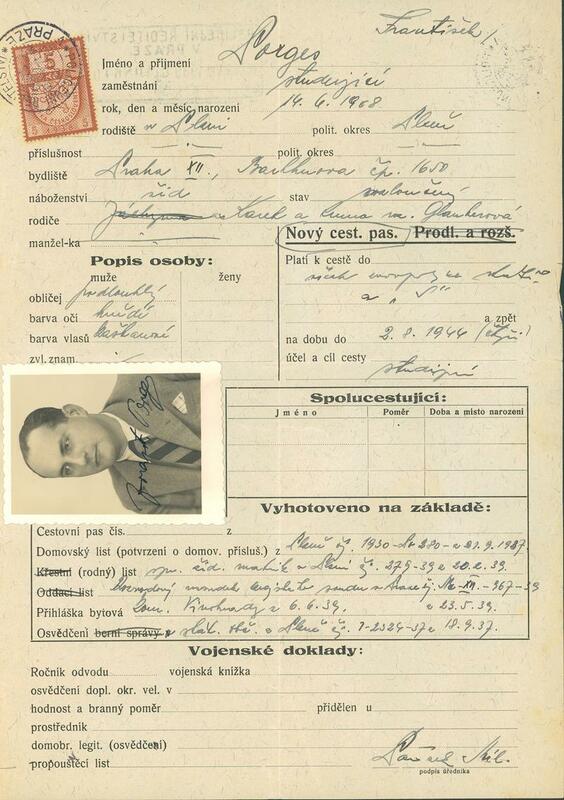 Porges” portrayed in Prague in 1941 by my father the artist David Friedmann. 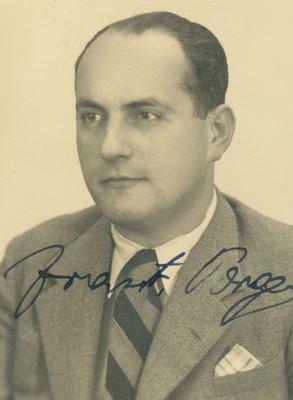 This photograph is among a surviving series of portraits of the officials of the Palestine Office and leaders of the Prague Jewish Community 1940-41. 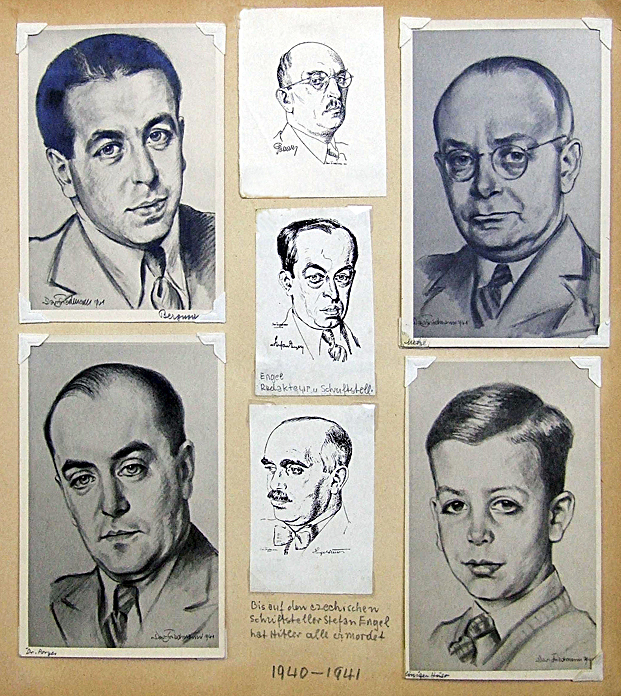 The surviving portraits are historically significant testimony of a dynamic Jewish community that was destroyed. Hugo Stern and Huso Löwinger (or Lövinger). I feel an obligation to try to identify the victims even without a name. 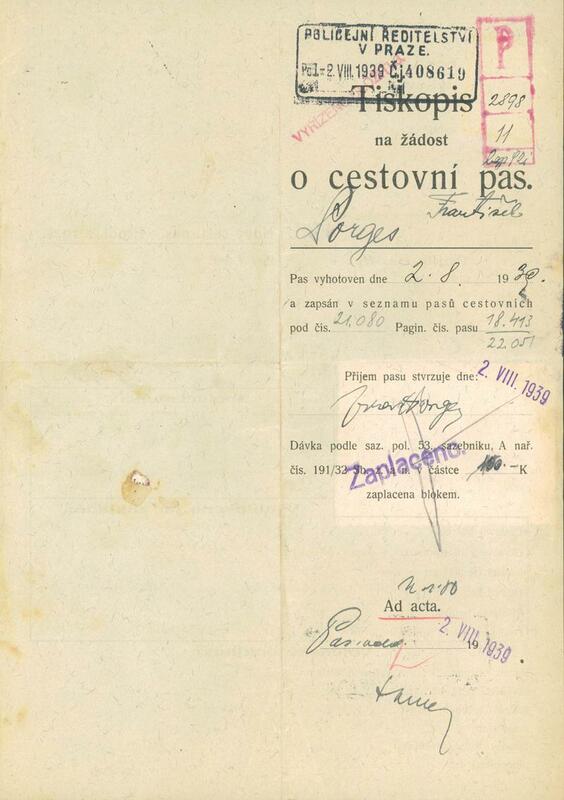 It is possible that Dr. Porges was deported from Prague to Theresienstadt, but could have been sent to Lodz, like my father and Dr. Oskar Singer for example.